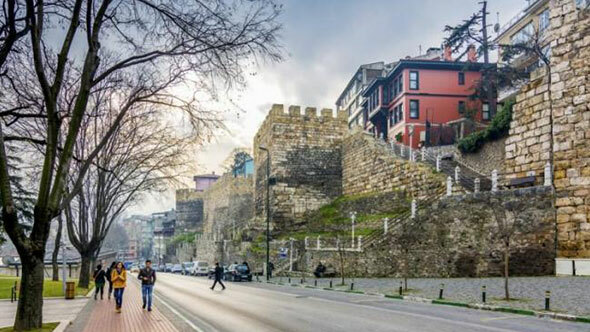 Bursa, which is our cultural city with its deep-rooted history, is the first capital of the Ottoman Empire. It is a cultural and artistic city thanks to its festivals, authentic and rural activities, folk dances, Hacivat-Karagöz, janissary band, and sword-shield team. 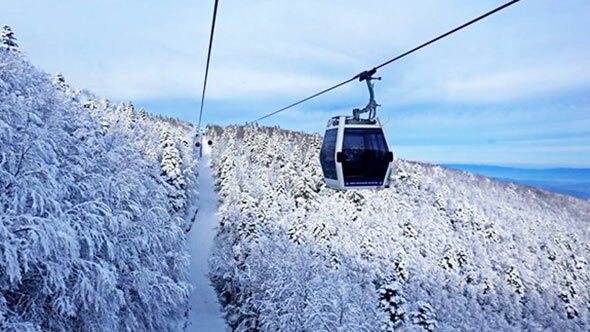 Bursa is one of the most important cities in terms of Thermal tourism in Turkey with its historical, cultural and spiritual tourism in addition to being one of the largest winter and outdoor sports center through Uludağ at its foot. Bursa is a nature’s wonder with İznik and Uluabat Lakes, Uludağ airview Bursa with all its magnificence, healing thermal waters, Oylat Hot Springs, Kükürtlü and Tümbüldek thermal springs, Saitabat and Suuçtu waterfalls, wide fertile plains, especially rich vegetation and caves. 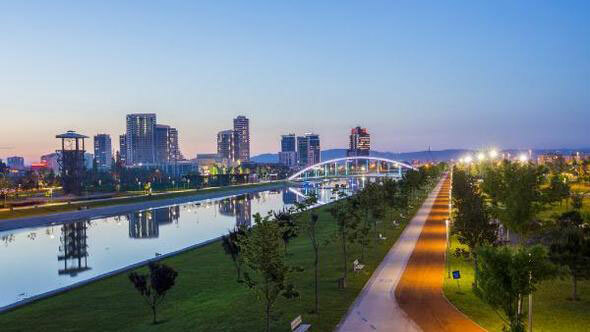 Bursa, the industrial and commercial center of Turkey, not contented with its natural beauty, but raised its industrial and technological capacity on par with the advanced countries of the world, is Turkey’s fourth largest city.